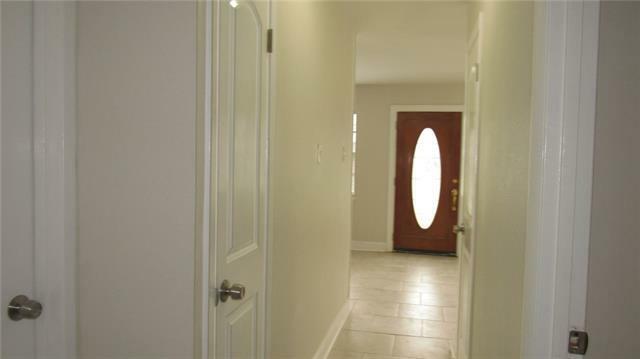 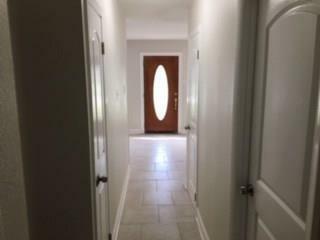 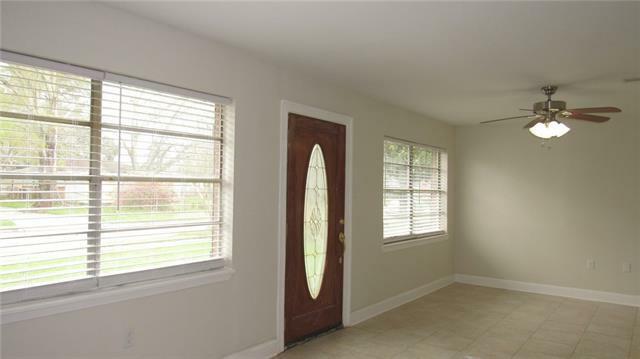 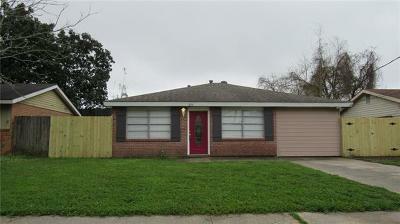 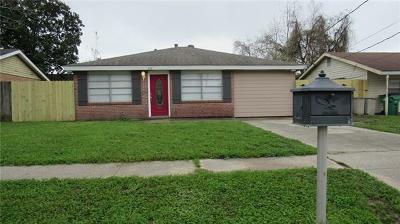 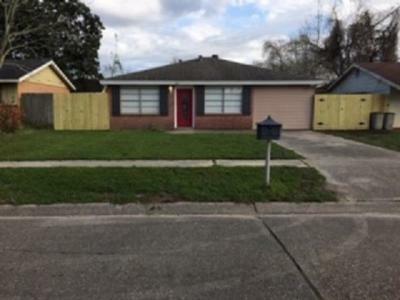 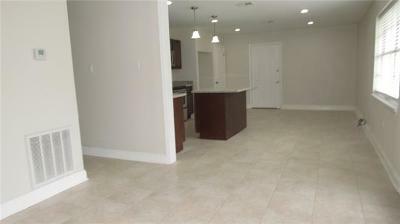 Beautifully and lovingly renovated home in a friendly neighborhood. 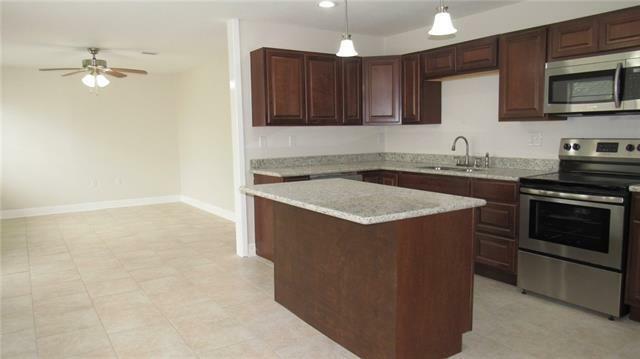 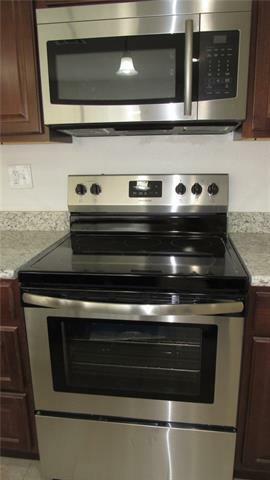 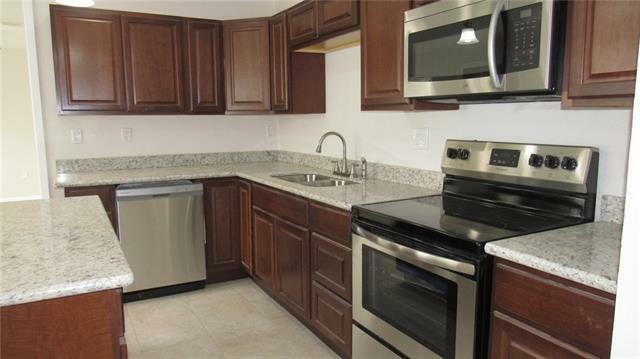 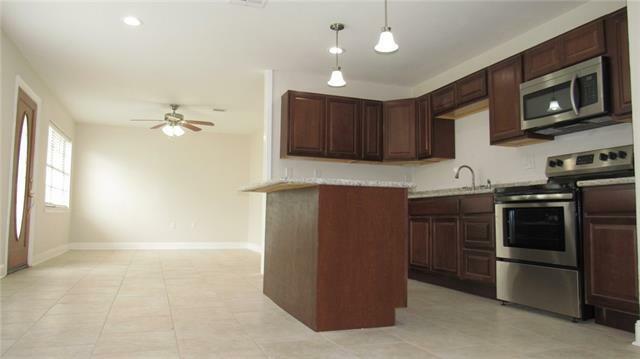 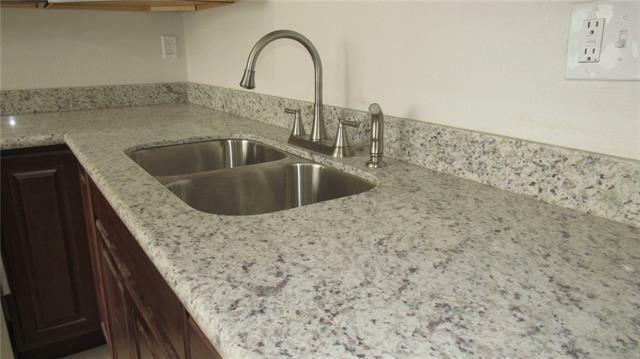 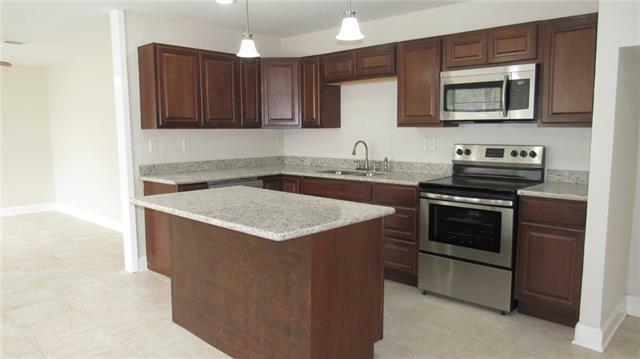 Great open floorplan with new quality upgrades such as new cabinets with island, granite countertops, stainless appliances, and ceramic tile. 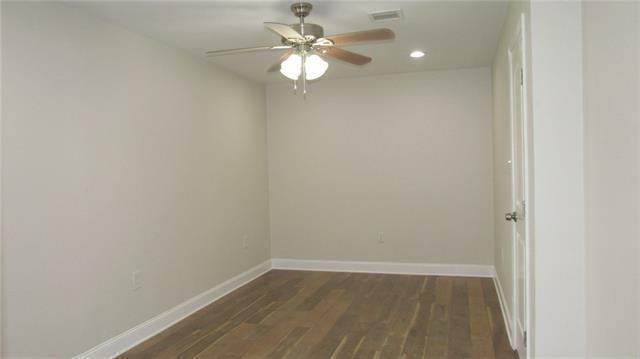 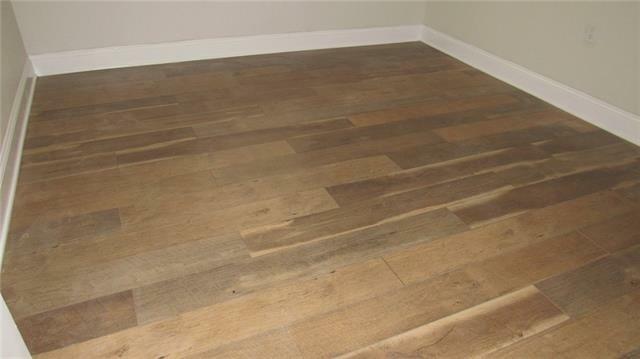 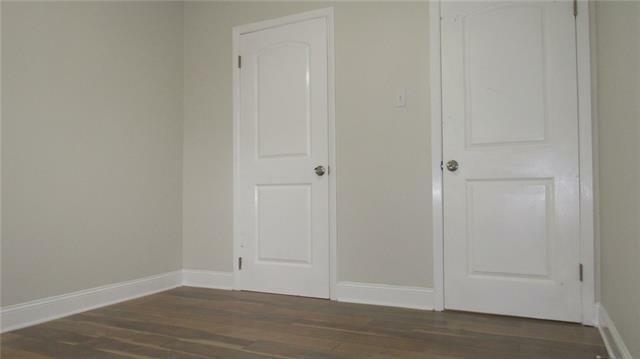 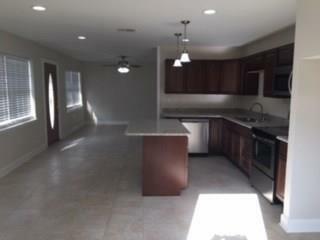 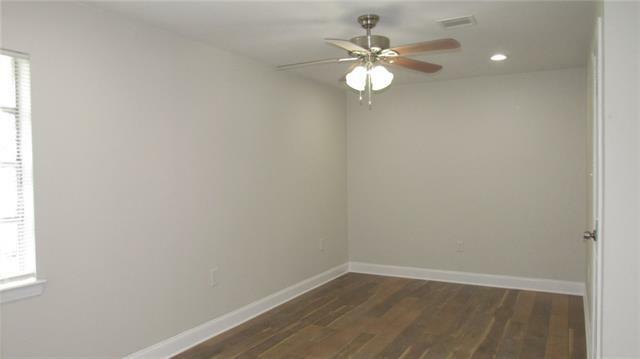 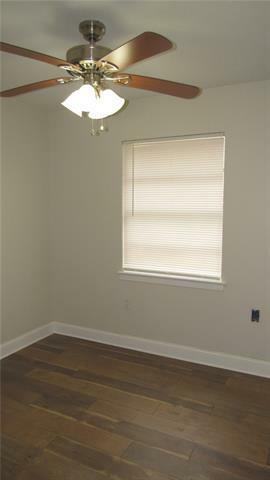 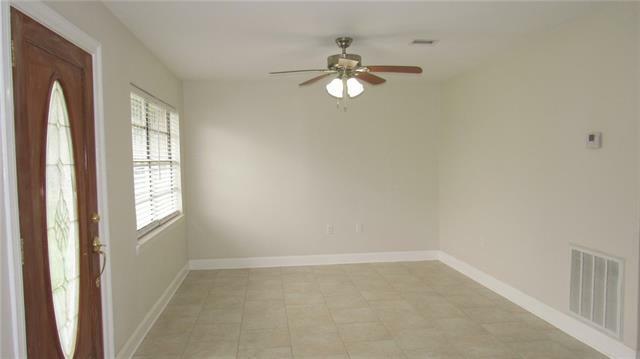 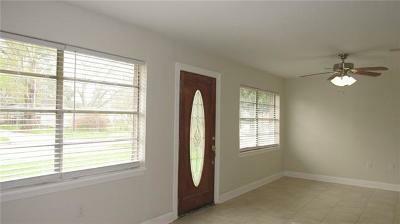 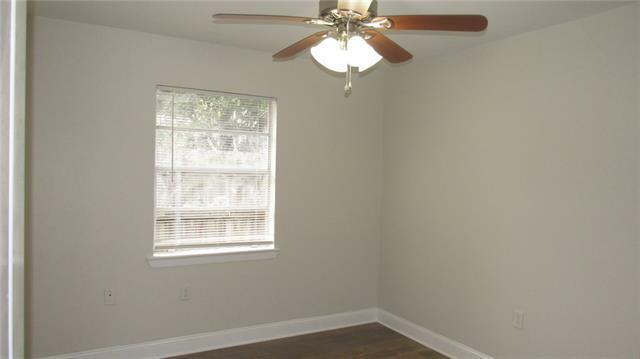 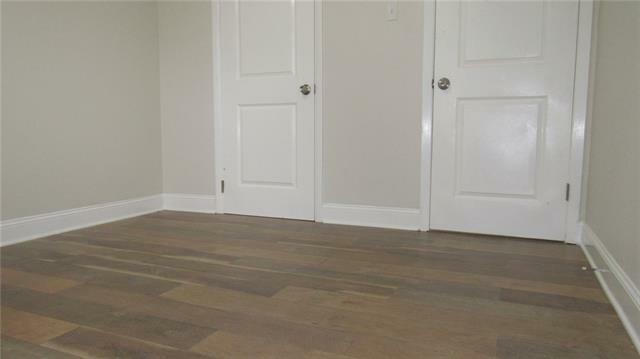 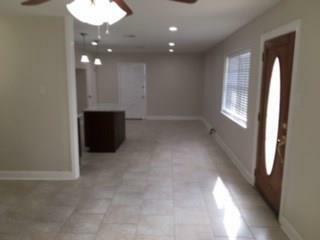 Bedrooms feature gorgeous laminate flooring and new ceiling fans. 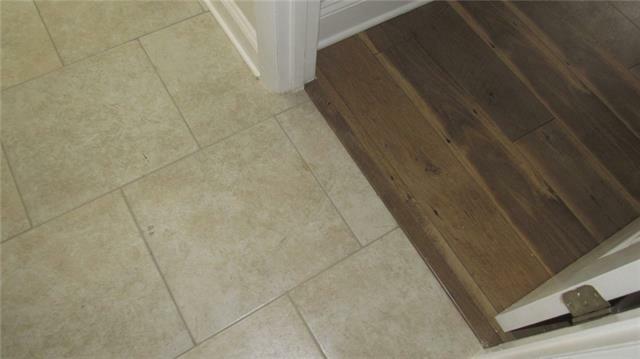 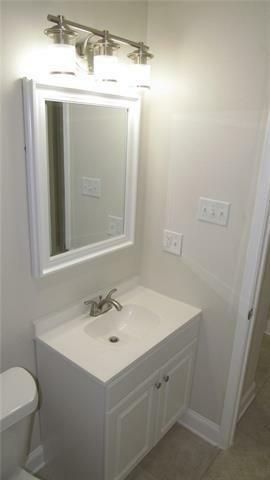 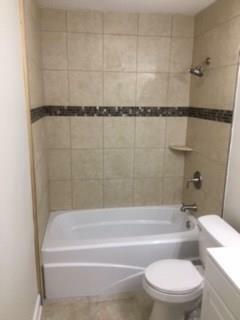 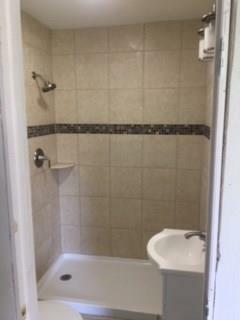 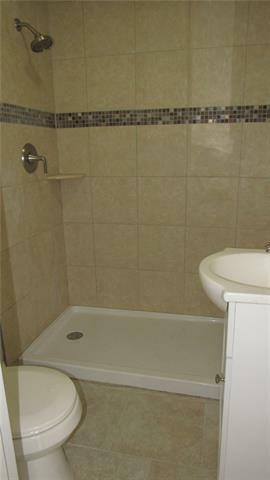 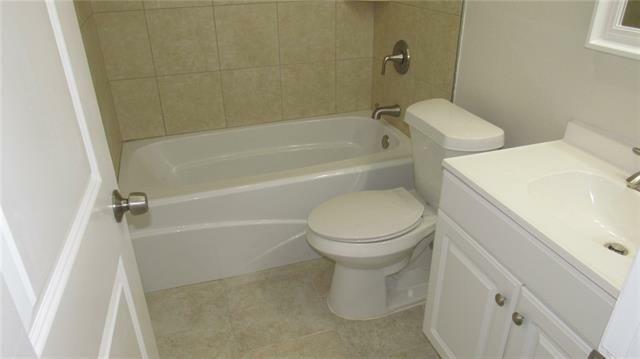 Master bath is equipped with a walk-in shower. 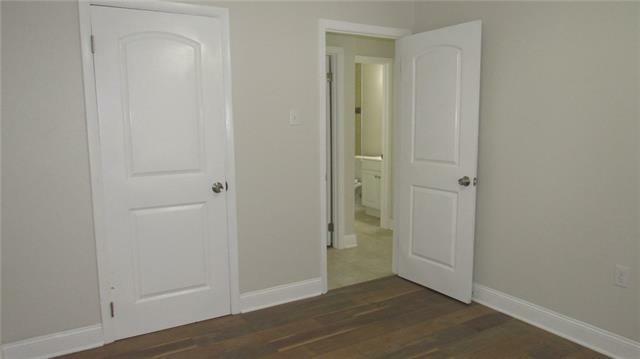 Separate laundry room right off the kitchen. 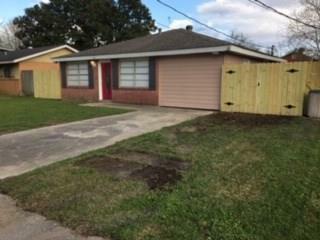 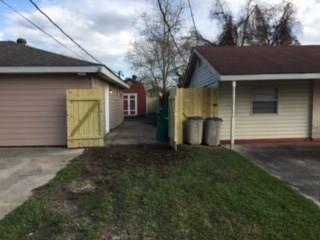 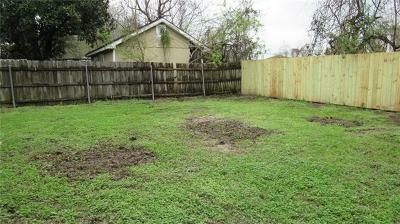 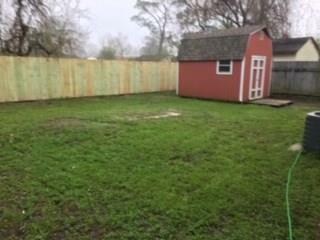 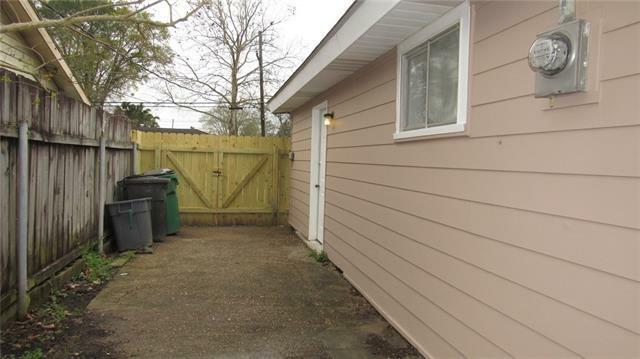 Right side yard is concrete, so with new double gate, may be great for extra parking of car or boat. 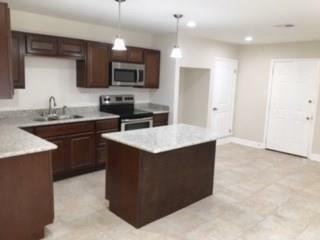 Just move right in and enjoy.